DICE Producer Jaqub Ajmal has revealed that the first draft of Battlefield V‘s big February update is now complete, the patch notes for which are about seven pages long! While a release date has yet to be announced, the developer has provided updates on top issues affecting all platforms. Status: Currently, we are trying to reproduce this issue internally so that we can get detailed logs of what happens under the hood when this issue occurs. Status: We currently do not have a fix for this issue internally, but we are working on resolving it as quickly as possible. Status: We are currently looking into this issue; however, we have been unable to reproduce it in our internal game environment, and we need a bit more time to properly investigate. Status: We are tracking reports of this issue, but as we understand it, it’s a very rare bug with the current update. We’ll update our readers when we have more information about the February update. 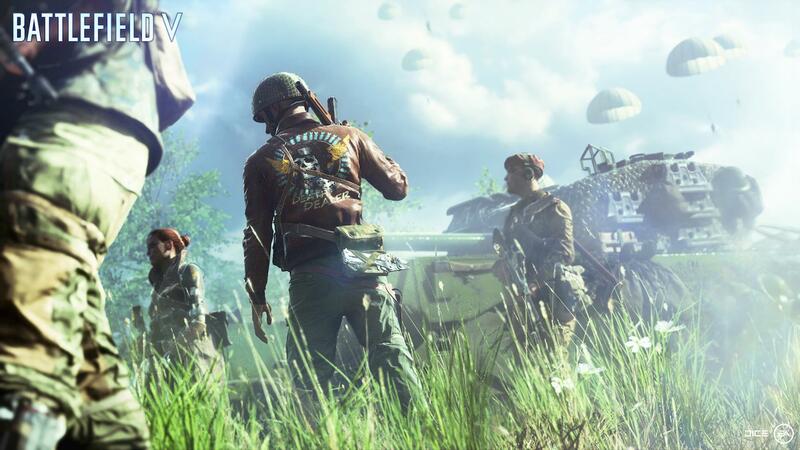 For more on Battlefield V, check out our recent coverage.